There are no results available for Aintree (UK) on April 19, 2019. Please choose a different day. 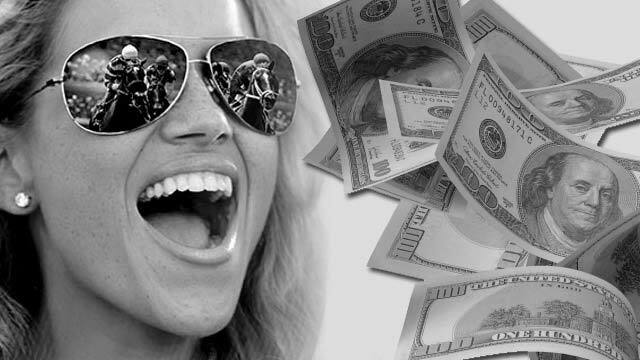 Instant access for Aintree (UK) Race Results, Entries, Post Positions, Payouts, Jockeys, Scratches, Conditions & Purses. Watch & bet Horse Racing & Greyhound Racing from any mobile device - iPhone, iPad, Android or Tablet. 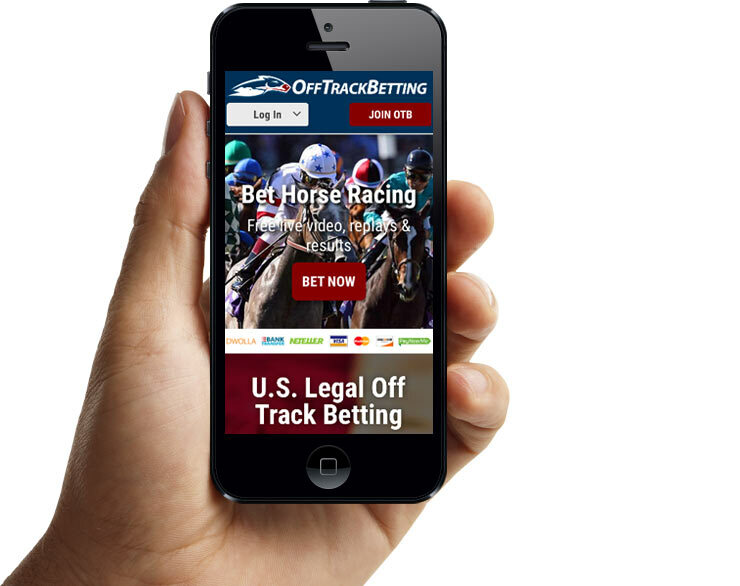 Our easy-to-use mobile wagering platform is compatible on all of the most popular smartphones and tablets.